15/11/2017 · Okay so here's how it goes. I have a 5 month old Alienware R4 17 Inch laptop. I turn it on, the alienware logo loads as normal, I get to the login screen as normal, it recognizes my face and logs in.... 15/11/2017 · Okay so here's how it goes. I have a 5 month old Alienware R4 17 Inch laptop. I turn it on, the alienware logo loads as normal, I get to the login screen as normal, it recognizes my face and logs in. If you replace utilman.exe, you have to click on the icon of ‘Ease of Access’ button on the login screen and the command prompt will open as Admin. 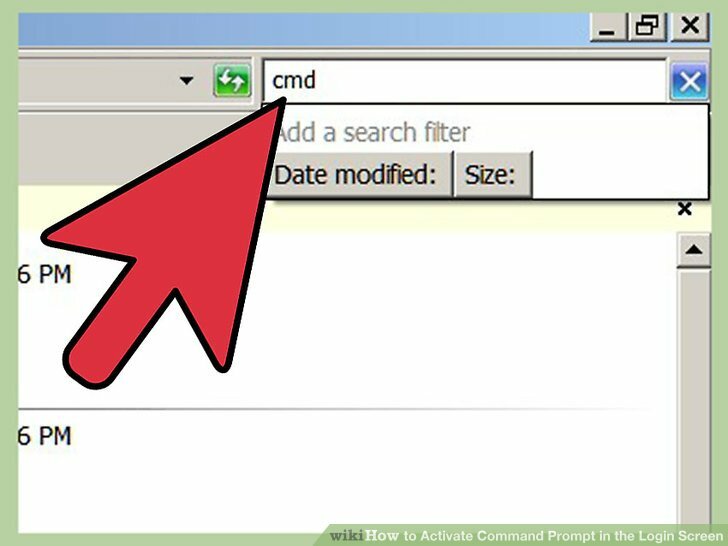 I used this trick to delete a registry key i made to hide my admin account from the login screen on Windows 8.1.... On following Windows 10 login screen, you could click the Utility Manager icon at the right-bottom side to open cmd.exe instead of utilman.exe. 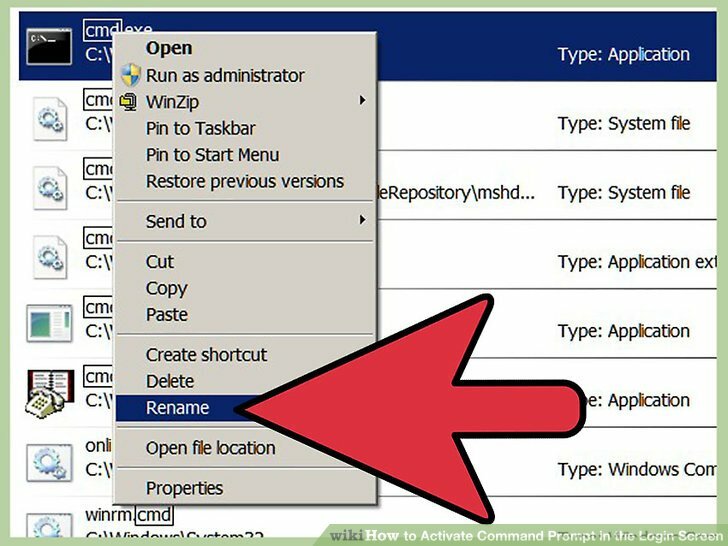 Second, remove Windows 10 forgotten administrator password with command. No password prompt at login screen. Can not login. Can not login. After I configured to start up the Windows 10 with the safe mode as following method for uninstalling a software, it does not prompt to enter a password at login screen anymore.... Close the command prompt window and reboot Windows 10 computer. Login with the admin account you have reset password successfully. Login with the admin account you have reset password successfully. Note : If you think the above process is too complicated for you, try Windows Password Key , the professional Windows password reset tool to login your locked windows 10 computer easily. No password prompt at login screen. Can not login. Can not login. After I configured to start up the Windows 10 with the safe mode as following method for uninstalling a software, it does not prompt to enter a password at login screen anymore. In Windows 10, you can enable a secret login screen consisting of just the command prompt (console). It plain and bland in comparison to the new lock screen that Windows 10 has by default, but at least it doesn’t get blacked out on your face. 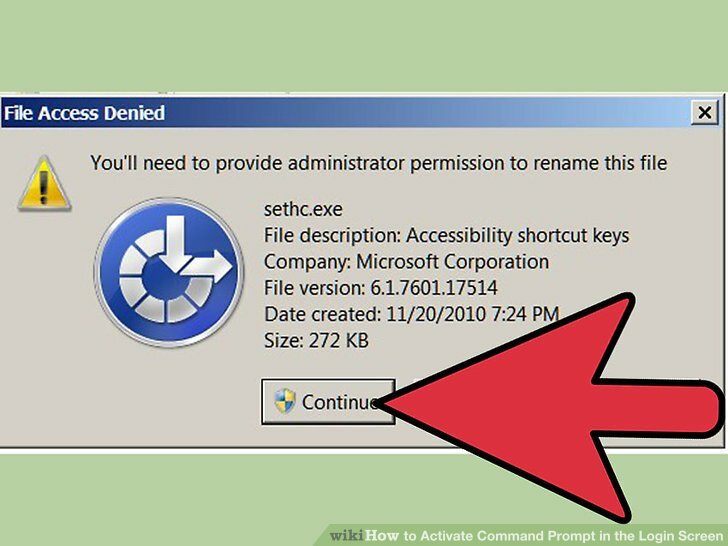 Part 1: Bypass Windows 7/8/10 Password with Command Prompt Command Prompt is an easy yet free way to reset your forgot Windows 7 Administrator password , but it's difficult and risky to perform Command Prompt especially for those who lack of technical knowledge. 12/07/2018 · No password prompt at login screen. Can not login. Can not login. After I configured to start up the Windows 10 with the safe mode as following method for uninstalling a software, it does not prompt to enter a password at login screen anymore.